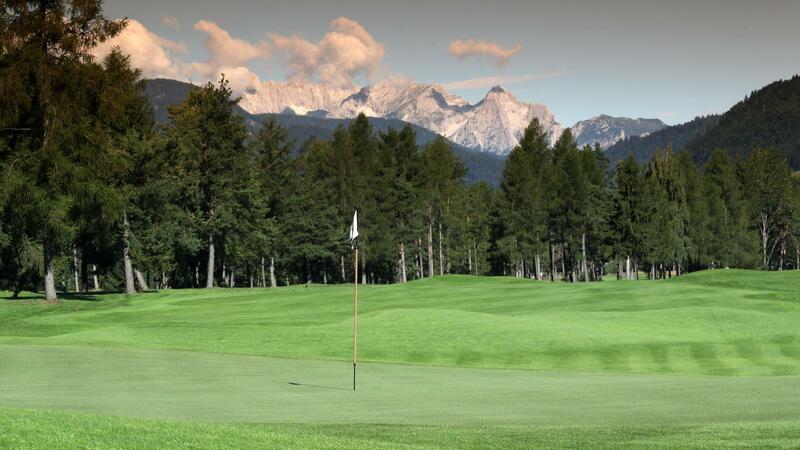 Since 1937, Royal Bled has welcomed guests from around the world, the course is a living, breathing timeline of Slovenian golf at its very best. 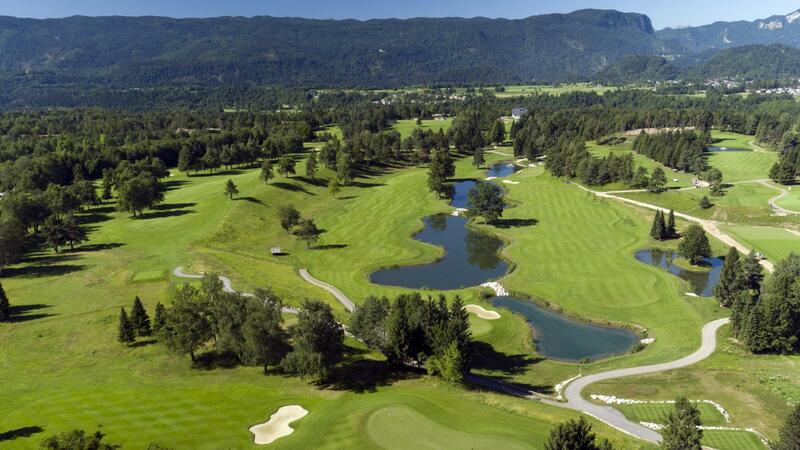 From the 1st of June 2017, the course reopens after 2 years of extensive renovation that sees dramatic changes being made to the original layout. 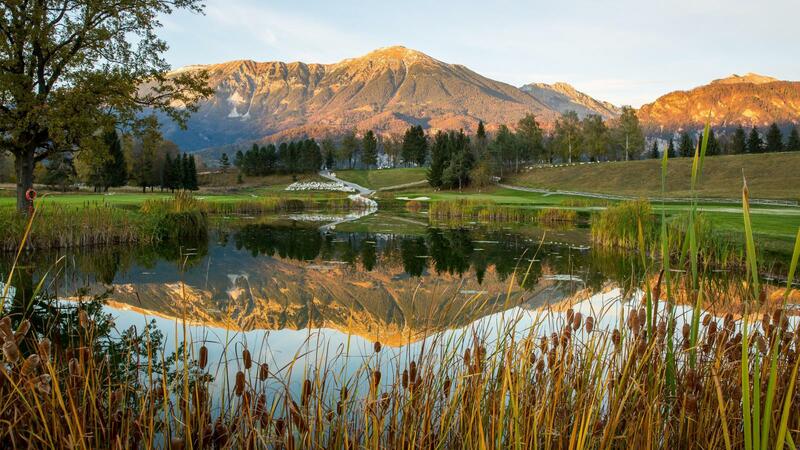 These changes promise to delight the most discerning of golfers and have elevated its reputation ensuring the course is positioned among the best in the world. 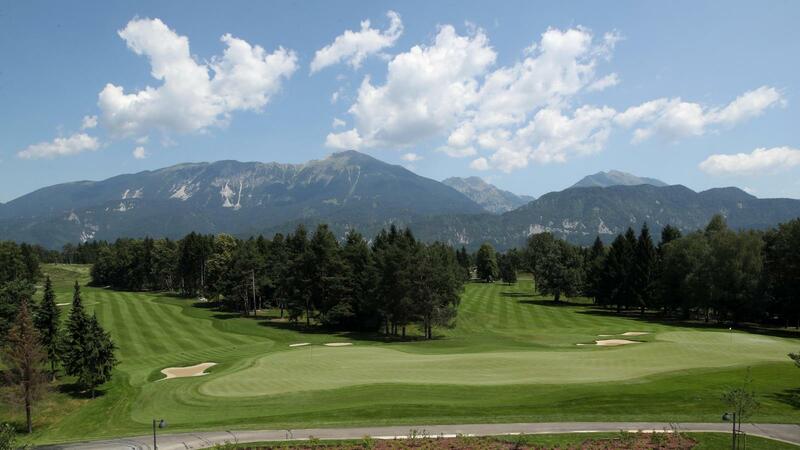 The King’s Course at Royal Bled is undoubtedly one of the most exhilarating and beautiful places to play golf anywhere in the world. 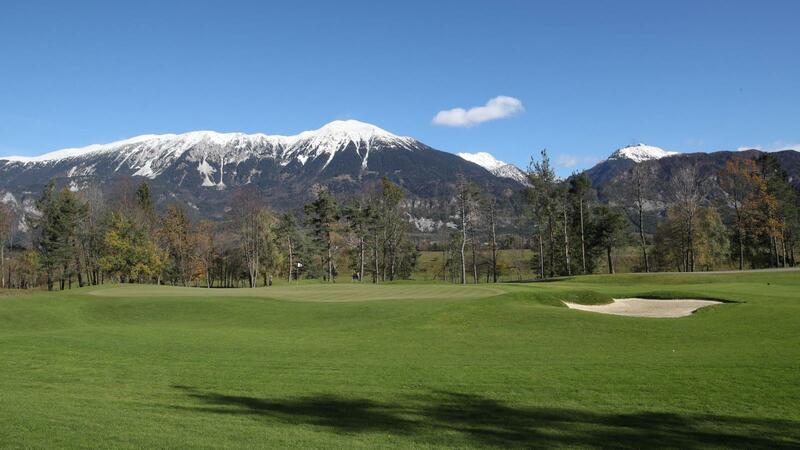 The course offers perfectly manicured surfaces, a strategic layout and also breath-taking sweeping views of the local countryside including views out over to Bled Castle. 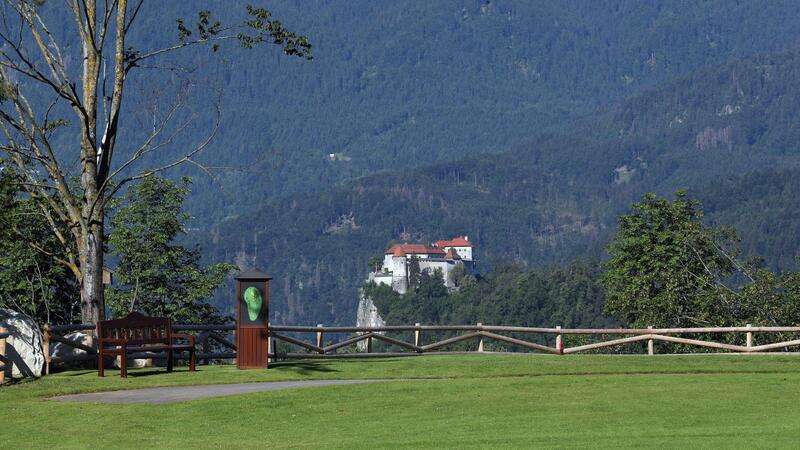 Also available to golfers is the King’s Club House, originally built in 1940 is a real testament to regional Slovenian architecture. 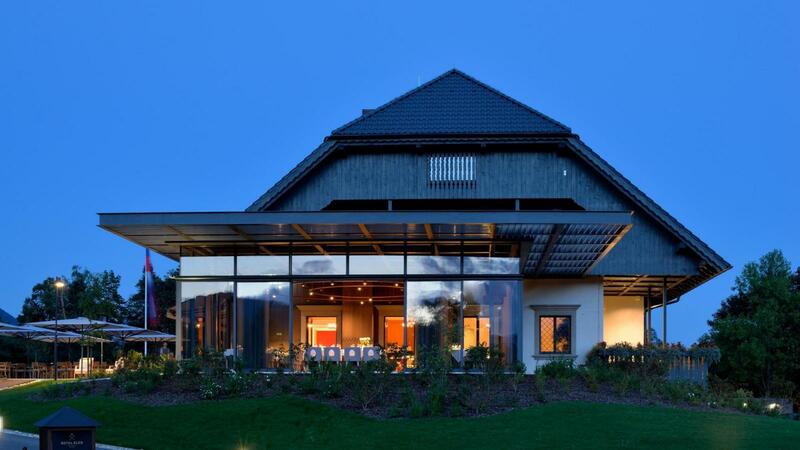 Set atop a small perch offering uninterrupted views of the golf course, the King’s House offers luxurious facilities for golfers and non-golfers alike. The restaurant at the King’s Club House is renowned for its outstanding local and international cuisine, both of which are tastefully complemented by a range of local wines and beers. 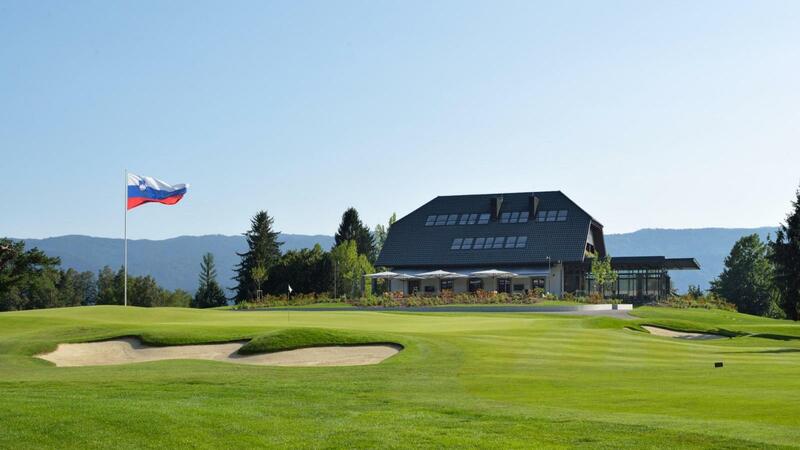 Whether it be sitting out on the picturesque terrace overlooking the 9th and 18th green or relaxing around the open fire, the luxurious furnishings will encourage you to linger the whole day. 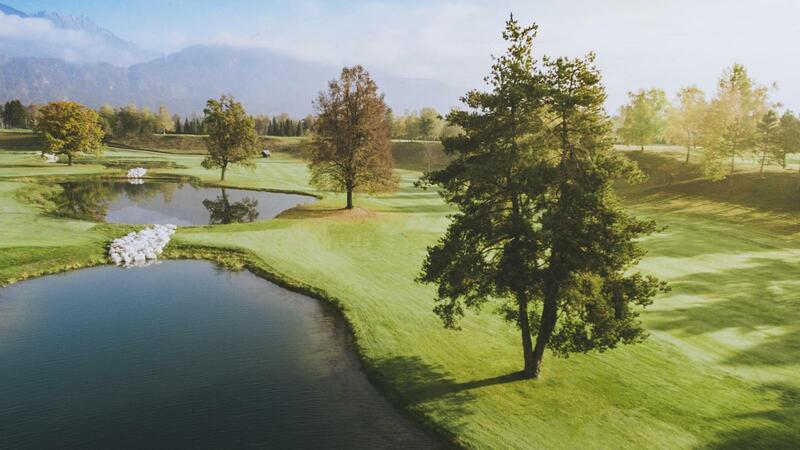 Ten superior rooms, all of which are set within the King’s Clubhouse are also available for IMG Prestige member usage. 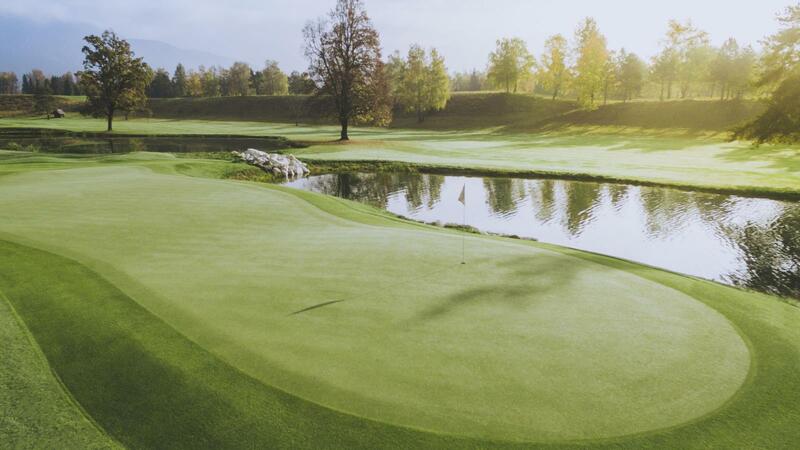 With each room elegantly complimenting the traditional values of the club, all rooms at Royal Bled come complete with modern amenities, lavish furnishings and some of Slovenia’s best views and share the feeling of space and grandeur, offering the ultimate in comfort and luxury. 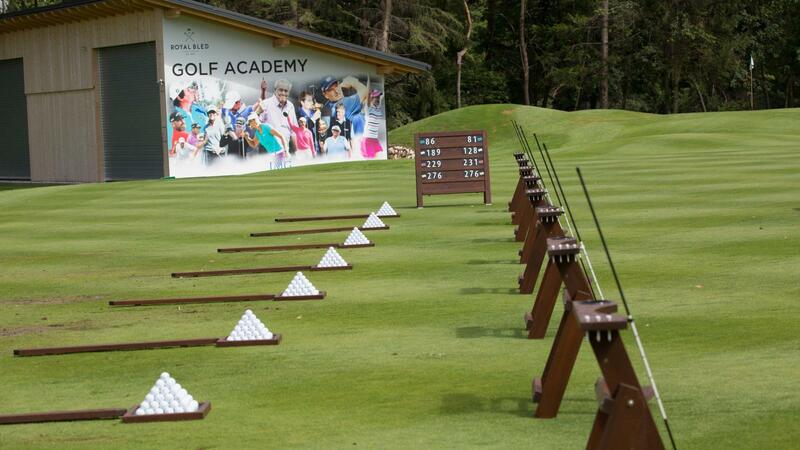 Also available on site is a state of the art Golf Academy offering the latest teaching technology to improve your game as well as a fully stocked professional shop offering the finest logoed apparel. It was difficult for first visitor to find next hole direction. #15 of king's couse toilet was closed so I had to one hole reverse to go to toilet. 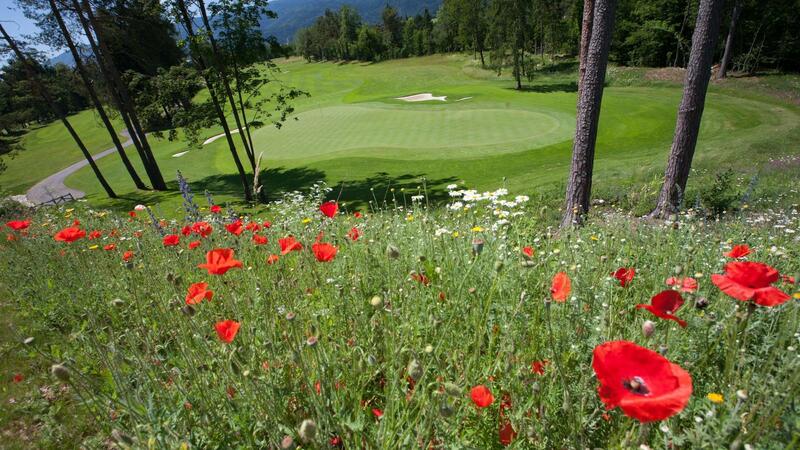 A perfect golf course, difficult to play with interesting holes. A really challenging experience in a beautiful landscape! 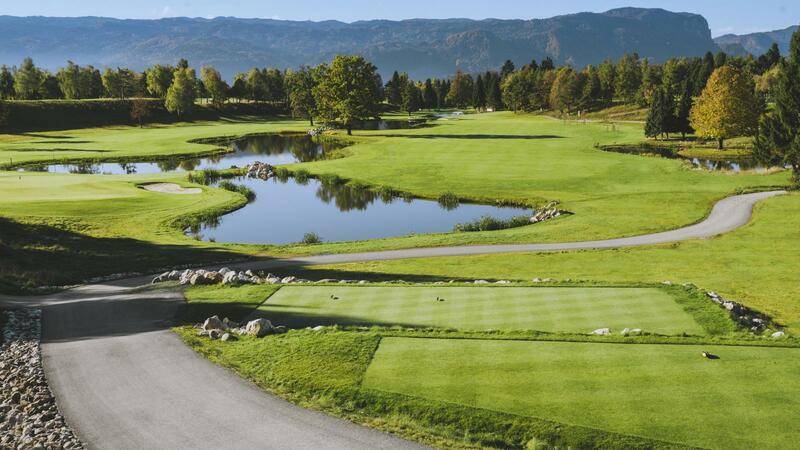 The overall service - from range balls and tees to ice-cold-water throughout the course - justifies the greenfee you pay. The staff is very friendly and helpful as well. Greens excellent, fairways good, traps well maintained, tee boxes well marked. Chipping, putting, range excellent. Staff attentive as needed. Breakfast of croissant and cappuccino excellent, reasonably priced. Pro shop quality merchandise. 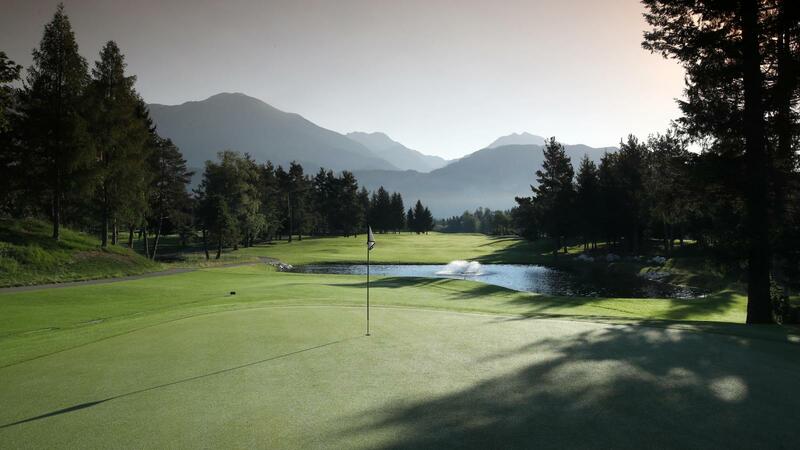 The lake course is still new , some greens are small ., greens ok not great on lake nine. Greens on kings back nine superb. 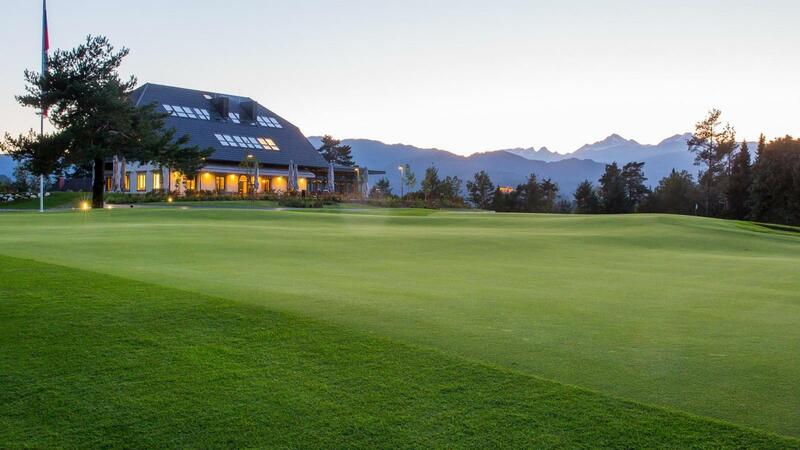 Beautiful golf course, friendly staff.